The Cars Courtyard at Disney's Art of Animation Resort really makes you feel as if you're strolling right through Radiator Springs! 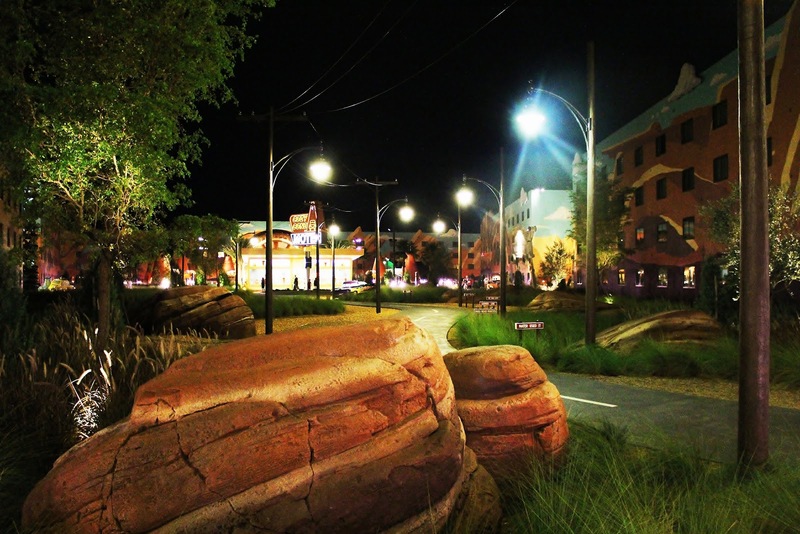 Have you visited Art of Animation yet? What was your favorite part of the resort?